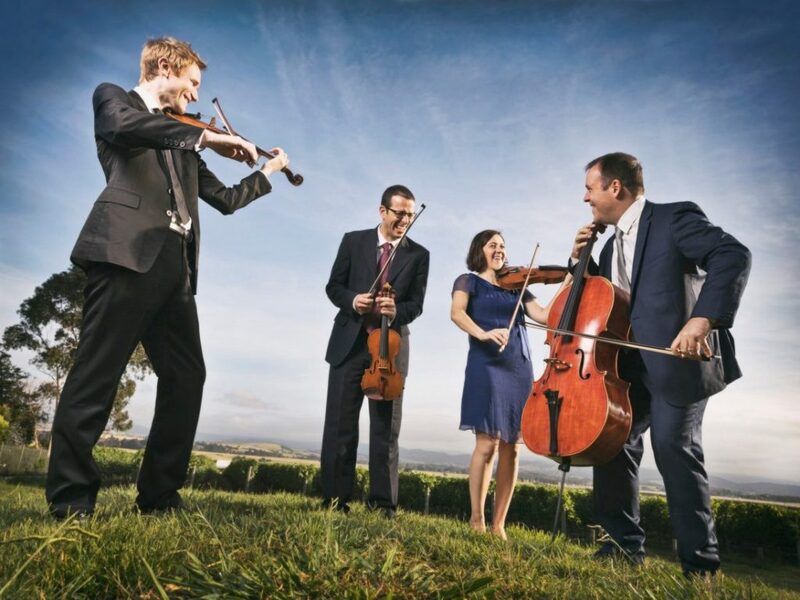 The Moodemere Quartet, featuring at Yackandandah. Looking for things to do this weekend? Here are five ideas in our ‘what’s on’ wrap. 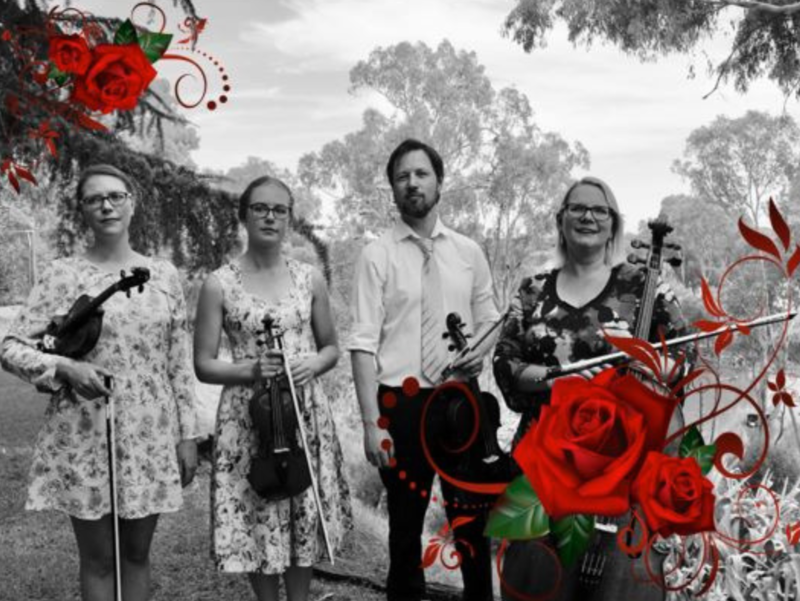 The Moodemere Quartet is back with an afternoon concert set in the intimate historic Yackandandah Courthouse on Sunday 16 September. The Thorns & Roses concert will take the audience on a journey to the pure joy of Mendelssohn and to the raw, bold world of Shostakovich. Concert starts at 3pm – entry by gold coin donation. 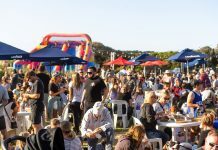 Enjoy live entertainment for the whole family, while raising money for the Albury Wodonga Regional Cancer Centre Trust Fund at the Kinross Woolshed Hotel on Sunday 16 September. 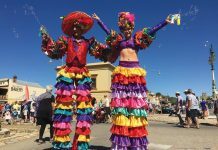 There are loads of activities for the kids including jumping castles, arts and craft, face painting and a fabulous fireworks displays once the sun goes down. Gather your family and friends, pack a picnic and transport yourself to a time of the early 20th century with La Busca on Sunday 16 September at Albury Botanic Gardens. 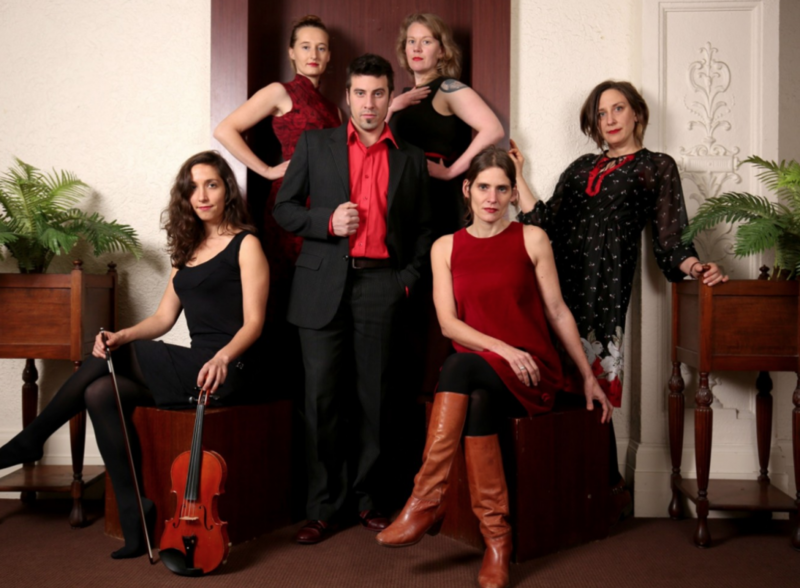 The ensemble specializes in traditional tangos from early 20th century Argentina and contemporary Australian tango. 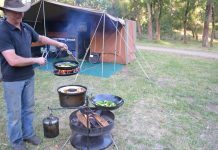 Experience grand romance and passionate eloquence to the modern-day Australia. La Busca, performing at Music in the Gardens, Albury. Passionate about art most of his life, John Taylor took the opportunity to take up the paint brushes after retiring from teaching. 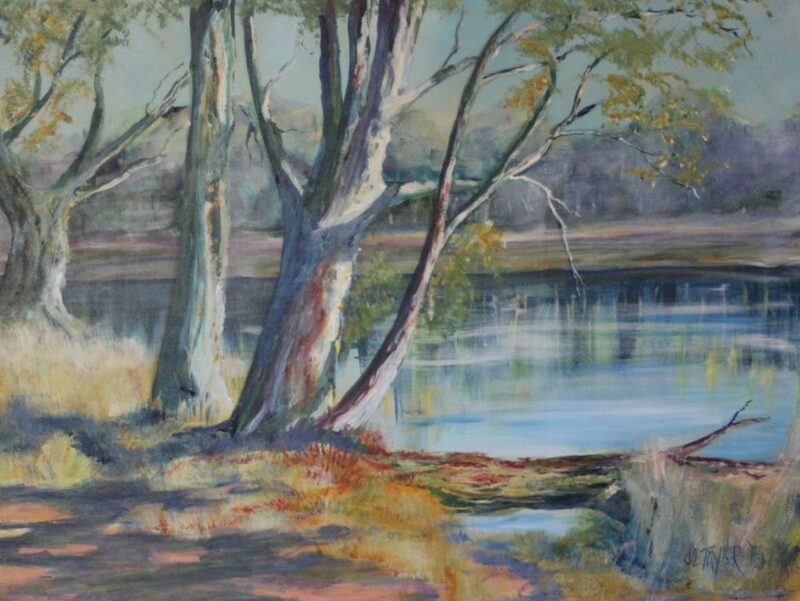 Working with acrylic on canvas, the majority of this exhibition at Pfeiffer Wines features natural landscapes from the local region, including many pictures which depict scenes from the Murray River. The works of John Taylor, artist in residence, Pfeiffer Wines. 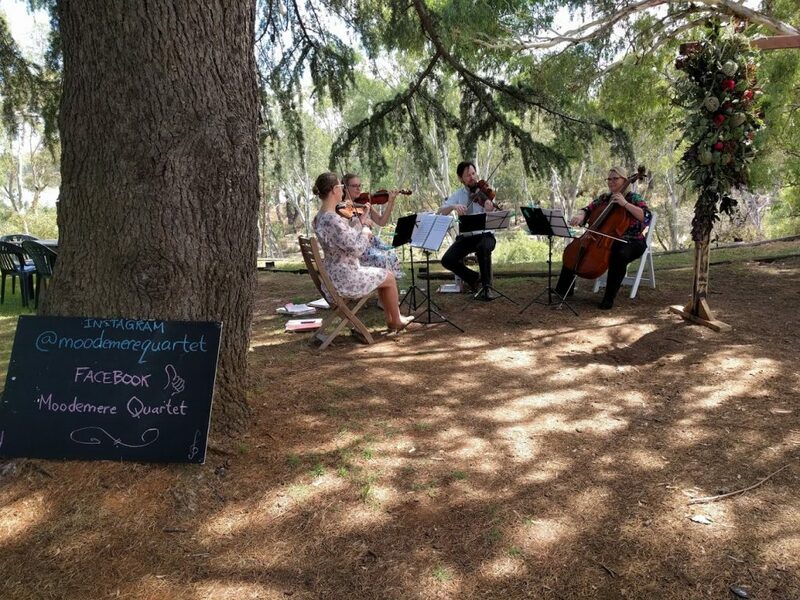 Enjoy a day at All Saints Estate on Saturday 15 September and witness the halls come alive with live entertainment from one of Australia’s most acclaimed theatre personalities, John Bell and one of the finest string quartets of its generation, Tinalley String Quartet. ‘Beethoven’s Letters’ is a musical narrative that interweaves the letters and memoirs of Ludwig van Beethoven with the music of his String Quartets. If you’d like our ‘What’s On Wrap’ delivered direct to your inbox each week – sign up to our free newsletter.